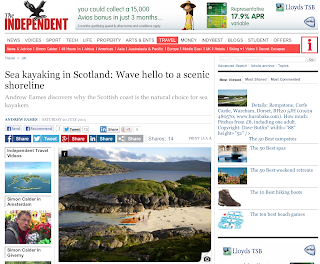 The Independent on Saturday wrote about sea kayaking part of the Scottish Sea Kayak Trail. When I came up with the idea for the trail, and particularly after the book was published by Pesda Press, I said I'd be interested to see whether the 'trail' took on a life of its own. 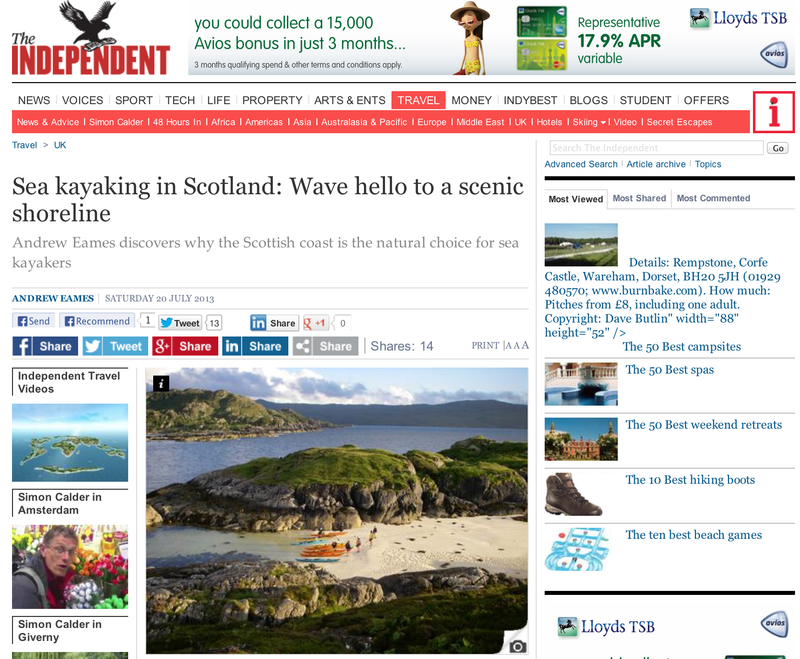 It seems to have done so, helped hugely by the publicity efforts of Wilderness Scotland who sell holidays kayaking different part of the trail. They've divided it up into three sections - Whisky, Jacobite and Gaelic. If anyone wonders why they get all the publicity it's probably because they prioritise this and spend a lot of time inviting journalists on their trips. It was Wilderness Scotland who first used the trail as a marketing hook, and as a result, got it in the top three of National Geographic's trips of a lifetime. 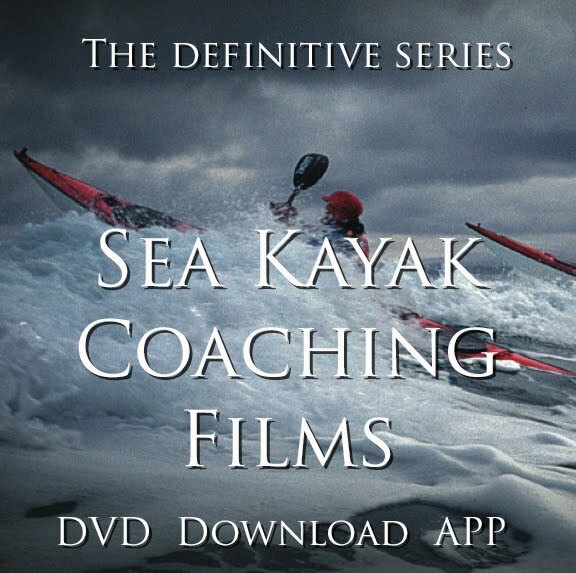 The trail is entirely unofficial and designed to spread the impact of paddlers along the west coast. There are moves to make a somewhat more official trail, with infrastructure to help kayakers, but I don't know enough about this to comment. Read the article here.